When a dead body is found in the Thames, caught in the chains of HMS Belfast, it begins a search for a missing woman and confirms a sense that in London a person can become invisible once outside their community - and that assumes they even have a community. A policeman, a documentary film-maker and an Irish nurse named Chrissie all respond to the death of the unknown woman in their own ways. London is a place of random meetings, shifting relationships - and some, like Chrissie intersect with many. The film-maker and the policeman meanwhile have safe homes with wives - or do they? An immigrant family speaks their own language only privately; they have managed to integrate - or have they? 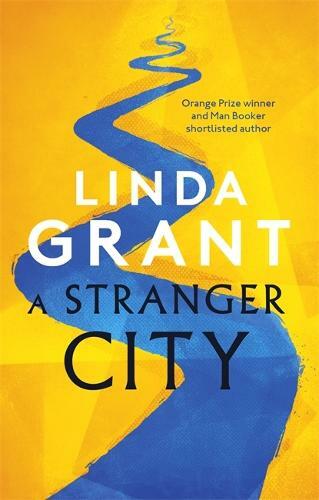 Join us for an evening of wine and conversation with Linda Grant, who will be discussing her new novel, A Stranger City.